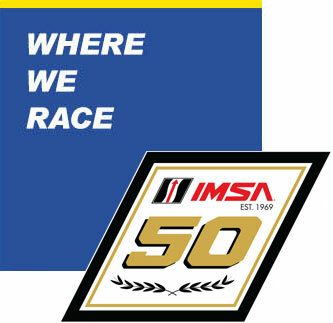 The calendar does not yet read January, but Michelin got a jump on the 2019 IMSA season, where the Company will become the official tire of the IMSA WeatherTech SportsCar Championship, with a highly successful Michelin IMSA SportsCar Encore at Sebring. A field of 20 LMP3, GT4 and TCR class entries took the opportunity to begin work on 2019 and to preview the tires that Michelin will provide in 2019 IMSA WeatherTech SportsCar Championship, MICHELIN Pilot Challenge and IMSA Prototype Challenge competition in this non-points race. 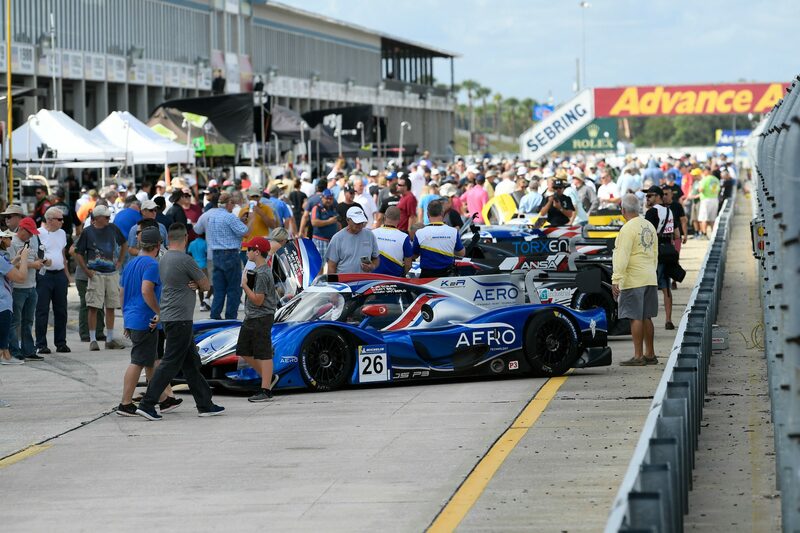 “We could not be more pleased with how the Michelin IMSA SportsCar Encore at Sebring played out,” said Chris Baker, director of motorsport, Michelin North America. 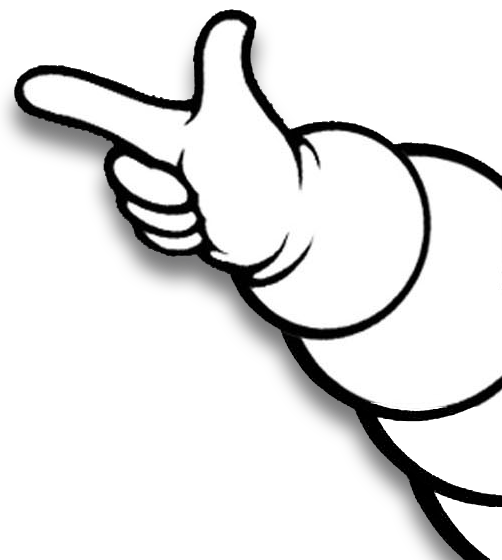 “Many of these teams and drivers had never worked with Michelin and our engineers and motorsport tire specialists. Our tires performed quite well, even in the hotter than expected conditions. 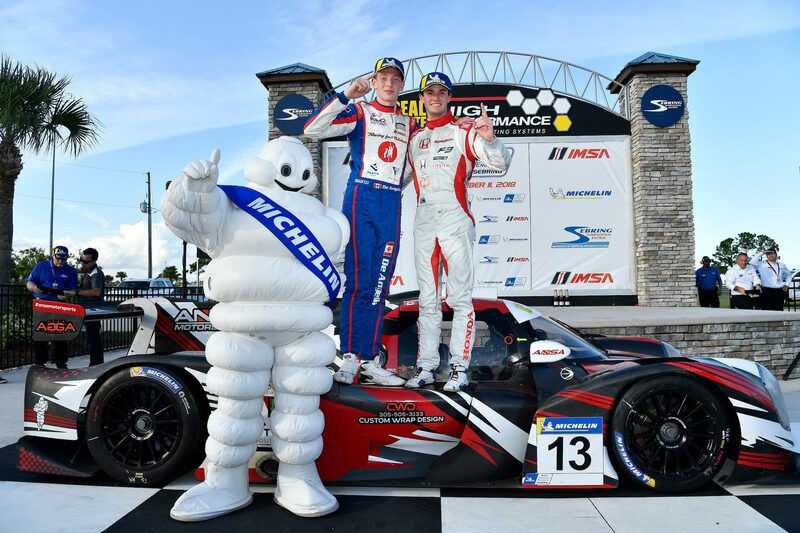 ANSA Motorsports captured the overall and LMP3 victory with two young stars. Canadian Roman de Angelis and American Kyle Kirkwood shared the Ligier JS P3. K2R Motorsports’ trio of polesitter Kay van Berlo, Matt Bell and Jim McGuire finished second. Polestar Motor Racing with drivers Katherine Legge, Keith Grant and David Grant. 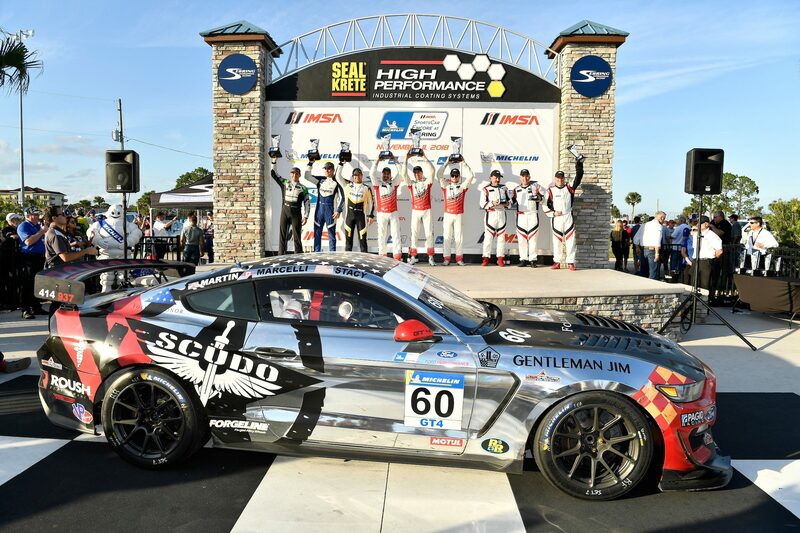 Nate Stacy, Kyle Marcelli and Dean Martin won in GT4 with the Ford Mustang GT4 for Roush Performance/KohR Motorsports. 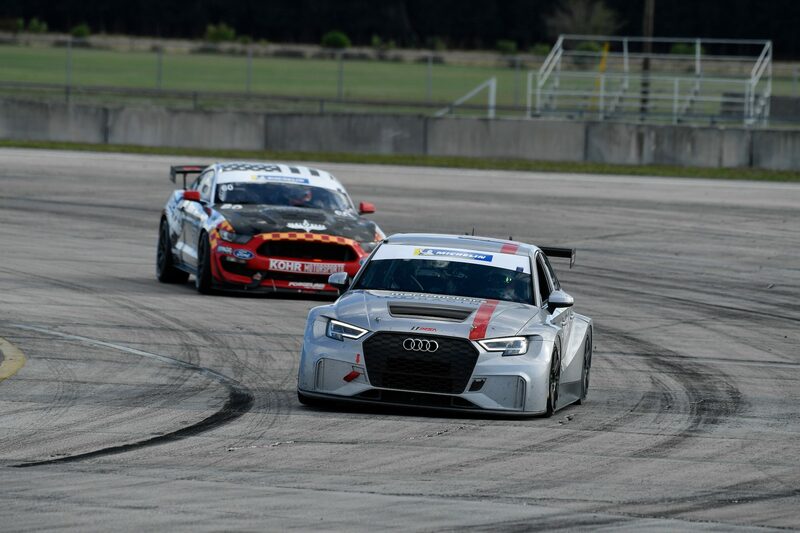 GMG Racing finished second with James Sofronas, Jason Bell and Andy Lally sharing an Audi R8 LMS GT4. “This was my first sports car race. Friday was the first day in the car, and first day with the tires. The tires were amazing. They last the entire race. 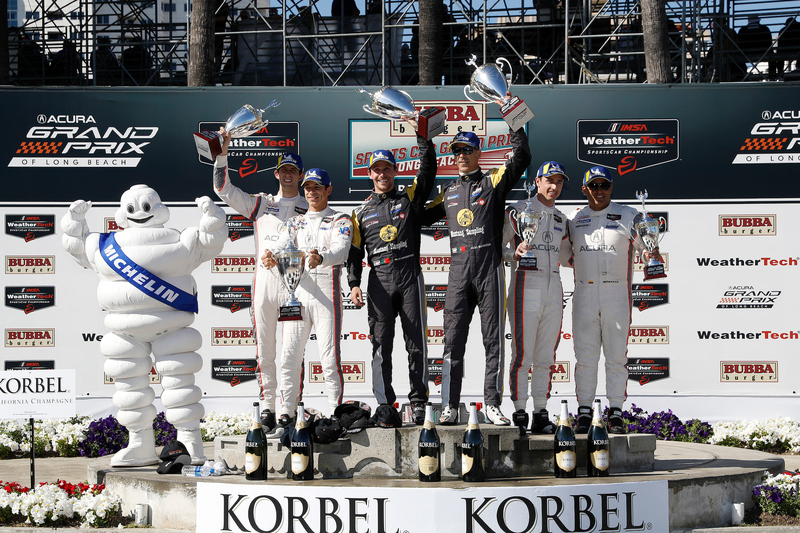 Michelin and IMSA did a fantastic job putting this event on for the first time. I’ve only done sprint racing, so 30-40 minute races max, and not two hours. I’d never had to do a pit stop! Big thanks to my team, ANSA Motorsports and to Onroak and Ligier who really helped me get into the car after running F3 Americas. “This was a very good event. It gave us lots of track time and the drivers and crews learned lot about working with Michelin. The drivers built a lot of confidence in the tires and that should help us throughout the 2019 Michelin Pilot Challenge season,” said Kevin Groot, Ford Performance motorsport manager. “What an experience on the Michelins! We were hampered through practice. I think we missed half or three quarters of practice. We weren’t sure on tire strategies. We ran the rear tires the whole four hours of the race and only changed the fronts. That was a really good testament to Michelin and how good their tires are. The gap over four hours was never more than five seconds. The pace was relentless; we did the same pace at the end of the race as at the start. 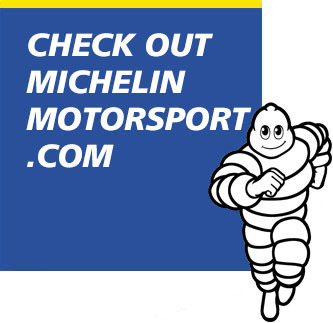 The next event for Michelin will the “Roar Before the 24” official test at Daytona International Speedway, January 4-6, 2019, which will mark the full extent of Michelin as the Official Tire for IMSA. This features testing for the IMSA WeatherTech SportsCar Championship and MICHELIN Pilot Challenge, and the first three-hour race for the IMSA Prototype Challenge series.